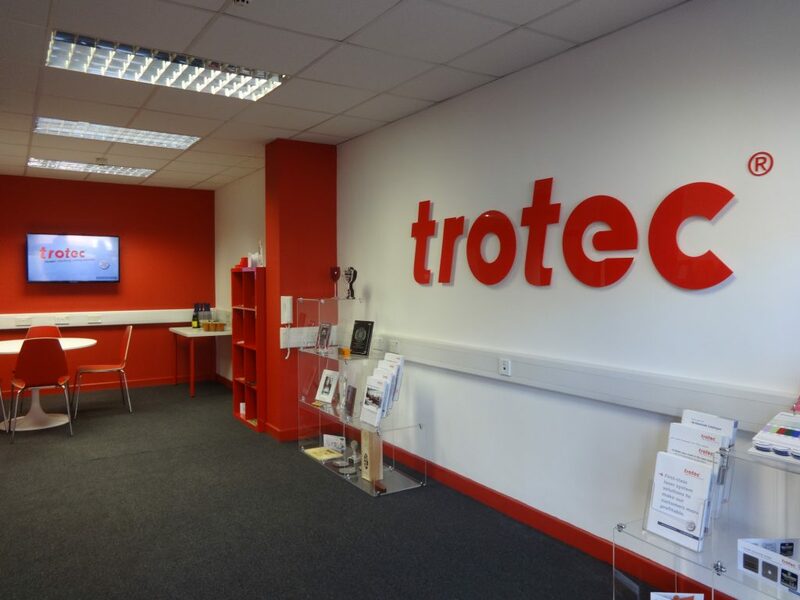 Trotec are the recognised technological leader in the international market for laser cutting machines and laser engravers and as such we see it as our duty to continue developing and improving our laser technology. This dedication to innovation has led to the development of new technologies including the Flexx laser range, which combines CO2 and Fibre Lasers in one machine. As well as our state-of-the-art CO2 and fiber laser machines, our customers enjoy a comprehensive range of services, including consultations, material tests and technical advice and support by our qualified service technicians. We understand that the needs of our clients are constantly evolving as their business expands, which is why we offer a range of optional upgrades with all laser machines. 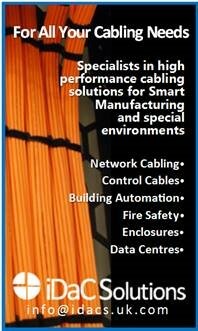 The upgrades can be installed at any time, allowing you to upgrade your machine in line with business demand and growth. 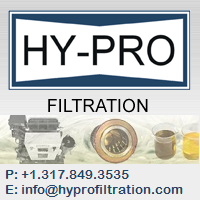 Existing customers also have the option to part-exchange when upgrading to a larger model. When making an investment in your business you need detailed information to allow you to make an informed decision which is why we hold regular laser demonstration days at our 6 regional showrooms. Our demonstration days allow you to not only discover the benefits of owning a Trotec machine but to receive a personalised demonstration from our regional managers tailored to suit. 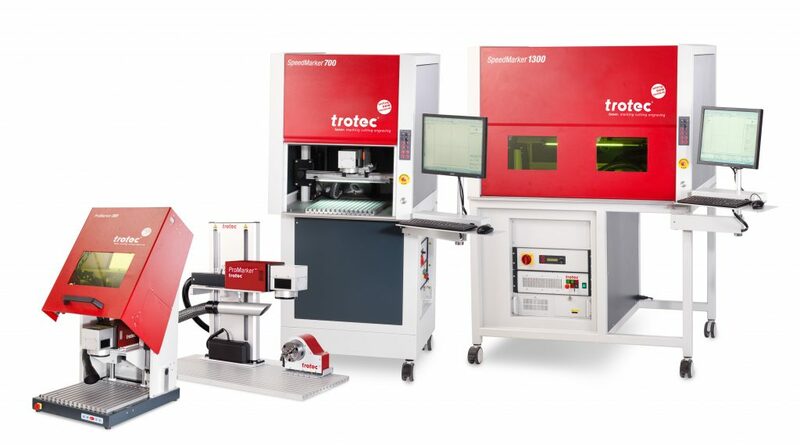 To fully understand how a Trotec Laser could benefit your company you can bring your own sample materials and receive accurate production times specific to your application. In addition to our demonstration days we also provide free customer training for our existing customers, complementing our strong after sales support. Training days are an excellent way to receive additional training or to train new members of staff. We also offer full Training Days which customers can purchase and hold at their own site, allowing them to train larger groups of staff. 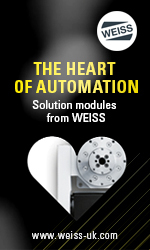 Whether you require a flatbed laser or an integrated galvo we can provide a solution. Optional finance available. 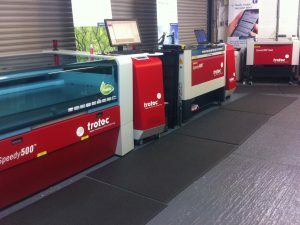 Trotec’s recent acquisition of ILC, who, with a wealth of knowledge and experience manufacturing plastics and laminates, have enabled Trotec to compliment their laser machines with a comprehensive range of multiply laminates for both laser and rotary machines. 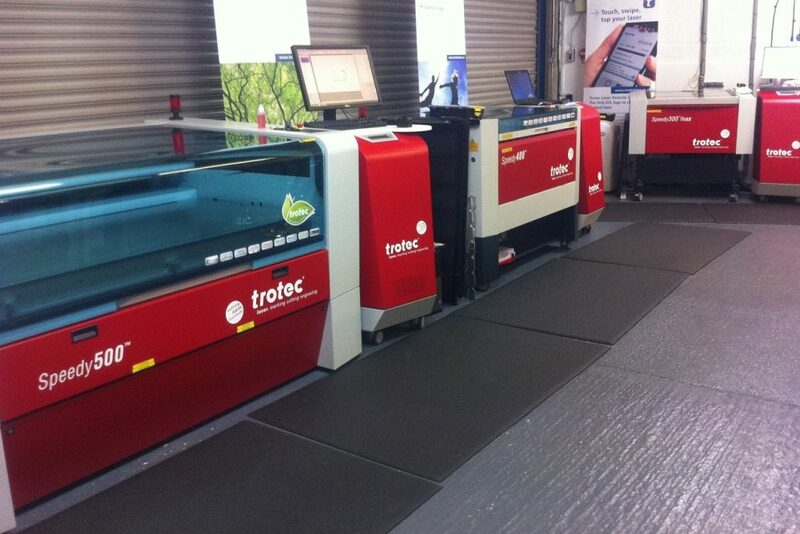 Trotec’s expertly produced material requires fewer passes when engraving and post production cleaning is significantly reduced with minimal sticky edges and residue. 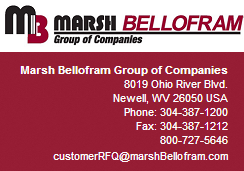 We also offer a full cut to size service for all sheet material.